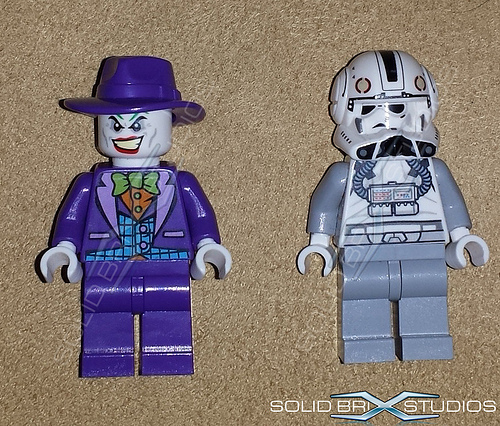 A couple of new mini-figures, the Joker and a V-Wing Star Wars pilot, have been surfing in the internet and according to rumors, they belong to two new 2014 sets, the Joker Steam Roller and the new V Wing Starfighter. Solid Brix Studios is the responsible for this great new and having a look at the picture, both look pretty nice. The joker wears a blue suite and heat and its printed face clearly represents what it surely is. The V-Wing pilot on the other hand is globally more of the same, but the helmet as always is definitely very nice. 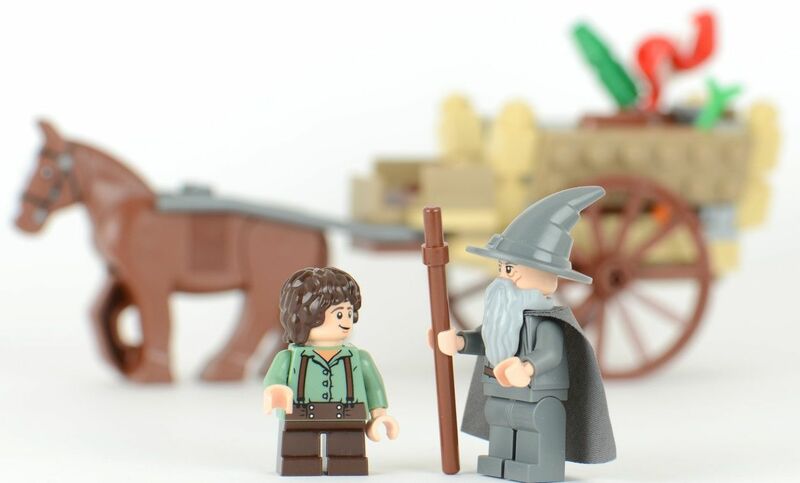 Great news for the mini-figures fans! According to Metro News the new Lego Marvel Super Heroes Game will have at least hundred and fifty characters which mean that this game will have the biggest line of minifigs that has even been put in a Video Game. 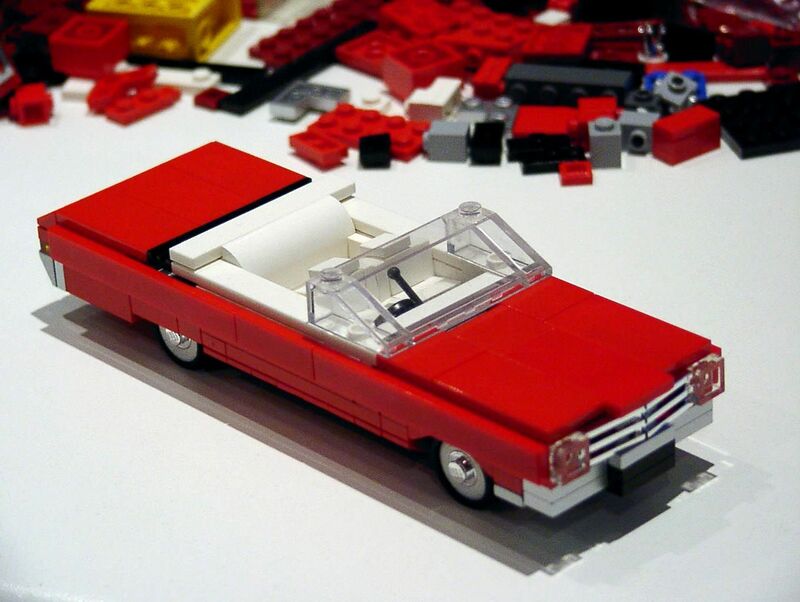 These are surely great news for the Lego video games fans! According to the words of the new Lego Marvel Super heroes game manager, Arthur Parsons, the following versions of video games will be considerably faster because they will run mostly from the hard drive instead of the disk itself, which happens currently. As a consequence, there won’t be any dead moments between two different scenes. 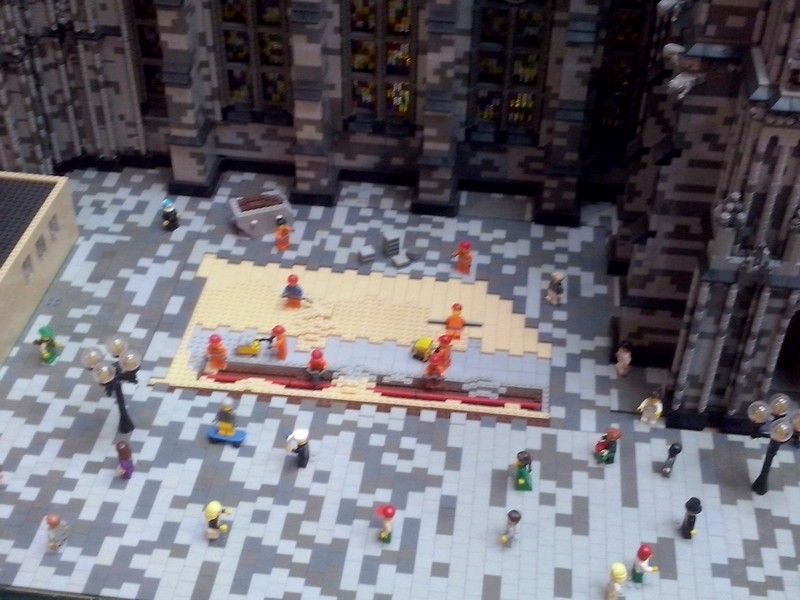 On the other hand, several improvements are also planned such as the full HD running, the amount of Lego that will be present and of course the more than hundred and fifty Lego characters. The beginning of this week has been rich in terms of news. Yesterday were the new Galaxy Squad sets, today is the new Super Heroes set, the Superman’s Battle of Summerville. With exactly four hundred and eighteen pieces, this set will soon be on stores with a price around the fifty dollars, which is the normal for this kind of release. 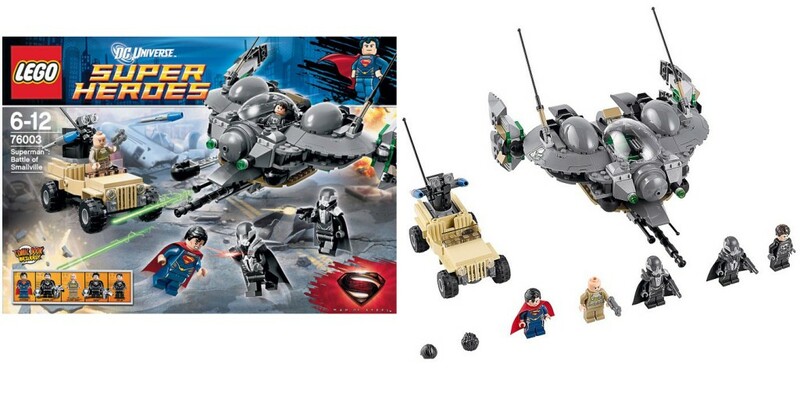 Based on the new Man of steel movie, the set has a big ship, namely the Black Zero Dropship, built mostly with dark grey pieces, a nice but small light brown off-road car and five mini-figures which are Colonel Hardy, Superman, , Faora, General Zod with a Combat Armour and Tor-An (these last two are really great!!). The Iron Man Extremis Sea Port Battle is a new Super Heroes set with exactly one hundred and ninety five pieces. And for about twenty dollars you get a great high speed boat, three nice mini-figures (that are Aldrich Killian, the Iron Man and War Machine), a comic adventure book, typical in superheroes sets and a red buoy that looks like a sort of water base for the War Machine. This is another set that it’s hard to believe in the pieces’ quantity that it announces because when I look at the pictures, the boat doesn’t look that big to justify the number of bricks. However, despite this issue, the boat, aesthetically speaking, is really awesome. 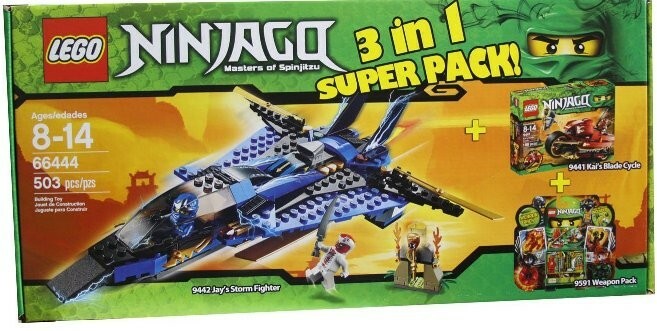 Built mostly with black and dark green pieces, it is quite long, aerodynamic and it has some quite interesting features.